Monza (MB), Italy - February 23rd, 2012 – Cisco announced today that it has been selected as the IP Network and Solutions Partner for Expo Milano 2015, which will be held between the 1st of May and 31st of October 2015. 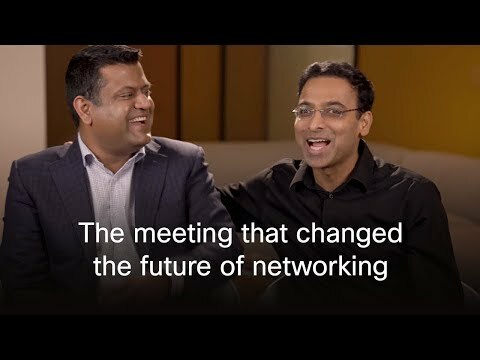 Cisco will deploy a next generation IP network and associated services, using a Smart+Connected Communities business architecture. The blueprint is designed to help cities improve their environmental sustainability and will turn the Expo site into a showcase Digital Smart City of the future. 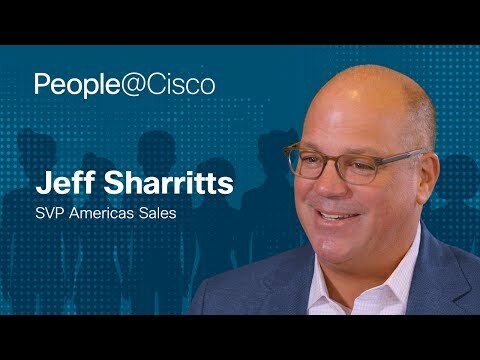 Cisco technology will be the platform uniting many solutions to provide a smart connected experience. Attendees and exhibitors will experience healthcare, security, energy management, logistics, facility management and other solutions all operating on one unified network as a platform. Attendees will also be able to explore, connect, collaborate and share digital content on-site and globally, using a variety of Cisco's collaboration technologies and location-aware services on mobile devices. Technology for the event is being showcased today at the Cisco Photonics R&D Labs in Monza, during an event being hosted by David Bevilacqua, CEO of Cisco Italy, the General Commissioner of Expo Milano 2015 Roberto Formigoni, the Special Commissioner of the Italian Government for Expo Milano 2015 Giuliano Pisapia and Giuseppe Sala, CEO of Expo 2015 SpA. - The pervasive adoption of the latest generation of business-class collaboration and communication solutions such as Cisco TelePresence®. Cisco will also be demonstrating how network-based technology has the potential to change citizens' quality of life. Cisco HealthPresence® stations installed at the Expo 2015 site will allow remote medical assistance through high-definition video and audio, medical systems and clinical data transmission on ultra-broadband networks. David Bevilacqua, CEO Cisco Italy and Vice President, Cisco Corporate: "The city of the future will be a smart connected community, powered by network-based technology that will radically transform the way in which we design, develop and live in urban areas. Expo 2015 is an extraordinary stage to showcase the technologies enabling new and innovative technologies developed by Cisco's research and development centres in Italy and around the world." Giuseppe Sala, CEO Expo 2015 SpA: "Thanks to the innovative solutions provided by Cisco and other technological partners, the Expo Milano 2015 site will become a model digital city, ready to be adopted in other contexts and locations. Innovation will be the ever-present, smart and easy companion of all visitors of Expo, providing a unique experience of the event. Collaborating with Cisco confirms the great interest that companies around the globe are showing for Expo Milano 2015, and makes us envision a successful future for this event. By applying the most innovative technologies to the key theme of food, we want to become a milestone in the history of Universal Expositions"
Expo 2015 SpA is the Company organizing the event Expo Milano 2015. It was founded in December 2008. The founder members are the Italian Government, the Lombardy Region, the Municipality of Milan, the Province of Milan and Milan's Chamber of Commerce. Information about the World Expo theme "Feeding the Planet, Energy for Life" and Expo 2015 SpA can be found at www.expo2015.org. Cisco (NASDAQ: CSCO) is the worldwide leader in networking that transforms how people connect, communicate and collaborate. Information about Cisco can be found at http://www.cisco.com. For ongoing news, please go to http://newsroom.cisco.com. Cisco equipment in Italy is supplied by Cisco Systems International BV, a wholly owned subsidiary of Cisco Systems, Inc.